Please remember that visa is completely different from passport. 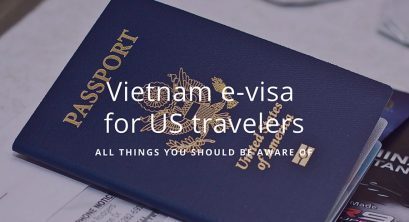 See how different they are here: https://www.vietnam-visa.com/difference-between-a-vietnam-passport-and-a-vietnam-visa/. NG1 – to be granted to members of delegations invited by the Secretary-General of Vietnam’s Communist Party of, the President of Vietnam, the President of the National Assembly, the Prime Minister. 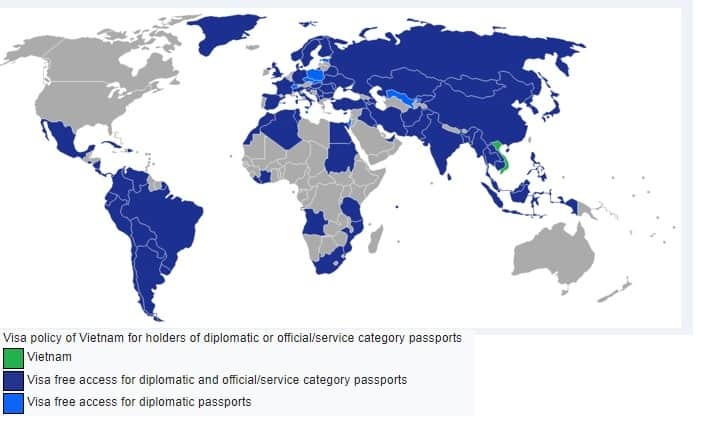 Up to date, holders of popular passports issued by 24 countries do not require visas for Vietnam. However, the exemption is in some cases unconditional but conditional in other cases. And the visa exemption duration vary from 90 days at maximum to 14 days at minimum. 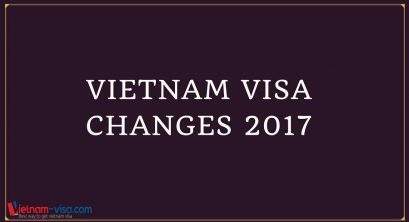 Its details are available here: List of nationals eligible for Vietnam visa exemption and conditions. 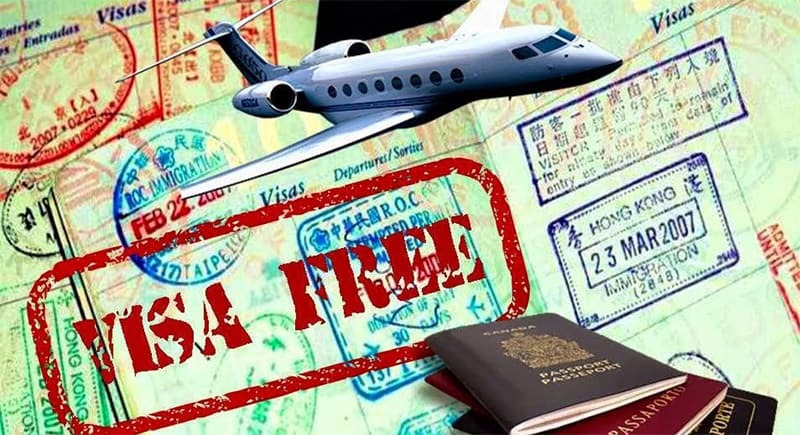 Holders of Certificates of Visa Exemption do not require a visa regardless of nationality. A Certificate of Visa Exemption is valid for up to 5 years or up to 6 months before the passport expiration date (whichever is shorter). This is available for Vietnamese residing abroad or spouses or children of Vietnamese citizens or Vietnamese residing abroad. The exemption is valid for up to 180 consecutive days of stay and can be extended for a further 180 days. There is no limit placed on the number of entries or exits during the stay or minimum waiting time needed between every 180 days of stay. 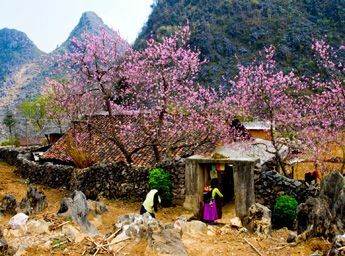 This kind of visa is available for both tourists and business travelers to Vietnam with a validity of up to 1 year. 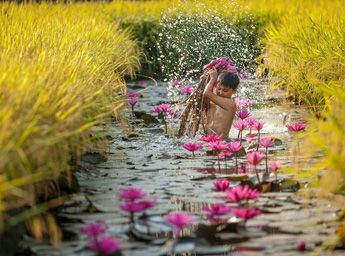 But it is for those traveling to Vietnam by AIR only. 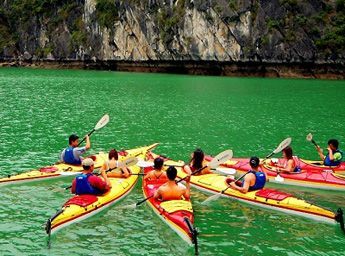 The Vietnam visa cost may vary by visa type, normal or urgent processing, number of applicants in a group. 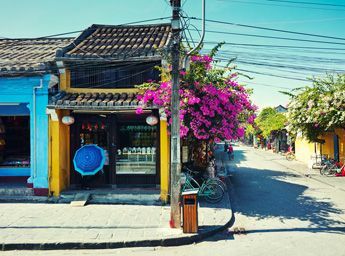 You may see https://www.vietnam-visa.com/vietnam-visa-fees/ for reference. 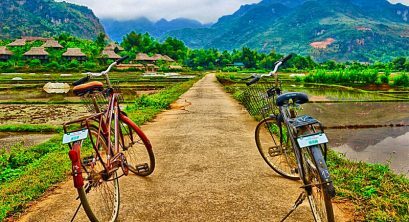 This way of Vietnam visa application is very popular among travelers, and perhaps is the single option to get a visa within a few working hours. 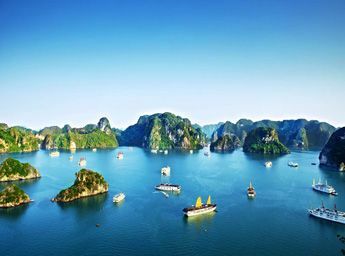 And in the VOA market today, there are hundreds of Vietnam visa centers, and which one to trust in becomes a concern of various travelers. 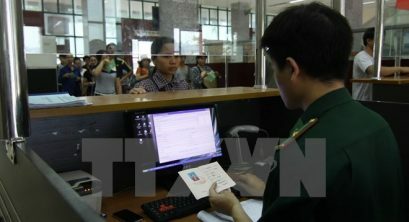 This is the newest way of getting a visa to Vietnam. It has been introduced since February 1, 2017 in a 2-year pilot duration. This kind of visa takes 3 working days for processing, costs US$25 and is granted for single entry visits for up to 30 days to nationals of the 46 eligible countries. And this number has been increased to 80 since February 2019. If yes, they will receive a loose-leaf e-visa with a QR code. This visa should be then printed and showed to the immigration officer at arrival gate in Vietnam as a part of the immigration process. Here comes a brief description of 3 ways to get a visa for Vietnam today. 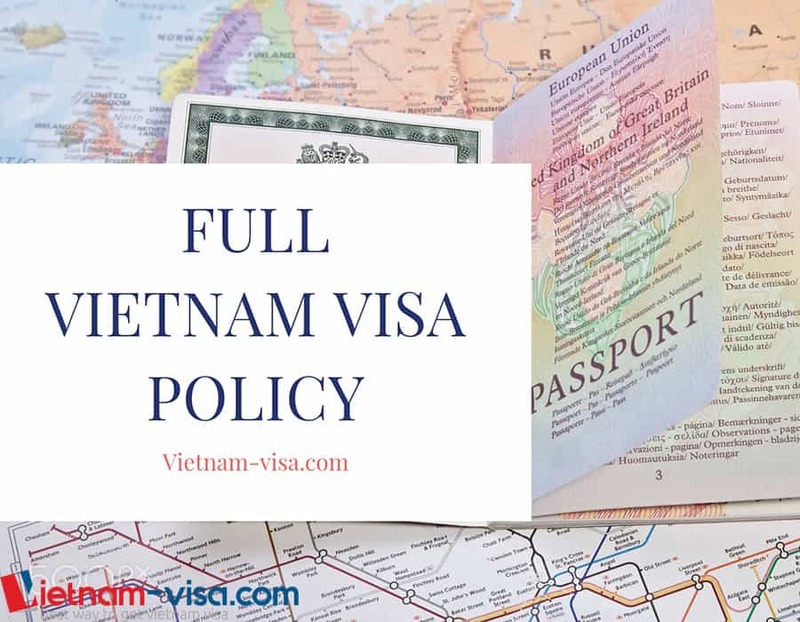 A full comparison which provides you with a basis to decide which one is the most suitable option for you is available here: 3 ways to get legitimate Vietnam visa.